Henry is a civil defense litigator with Murphy & Grantland. Since joining the firm in July 2016, he has become a leader within the South Carolina Bar in the field of emotional intelligence. Henry speaks regularly to groups of attorneys and students at the University of South Carolina School of Law. 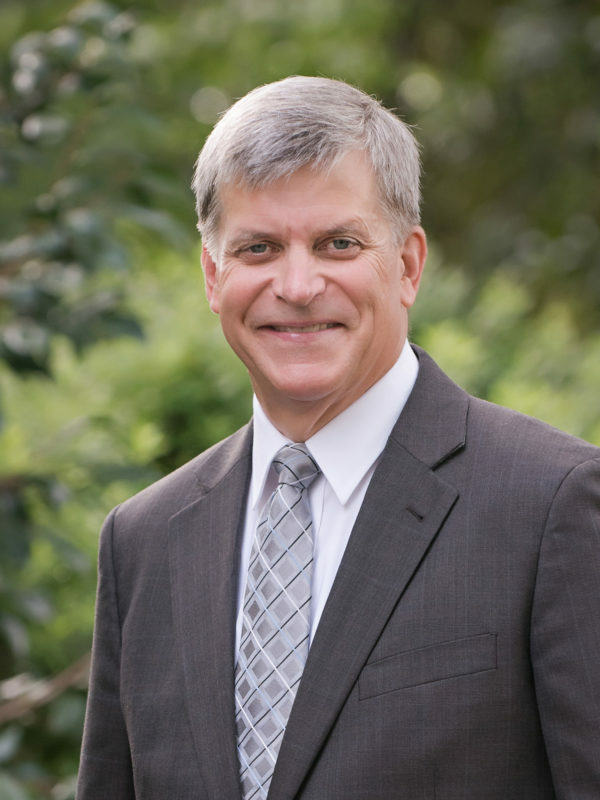 A certified a mediator for South Carolina Circuit, Family, and Probate Courts, his career stops include service as a Municipal Judge in West Columbia and Chief Legal Counsel for South Carolina Governor David M. Beasley. Following their time at the Statehouse, Beasley and Deneen co-founded The Center for Global Strategies, Ltd., a non-profit organization connecting businesspeople to international initiatives. Immediately before joining M&G, he served as President of Greater Europe Mission, during which time he earned a Doctorate in Executive Leadership, with a focus on emotional intelligence.